Do you belif in Christmas? 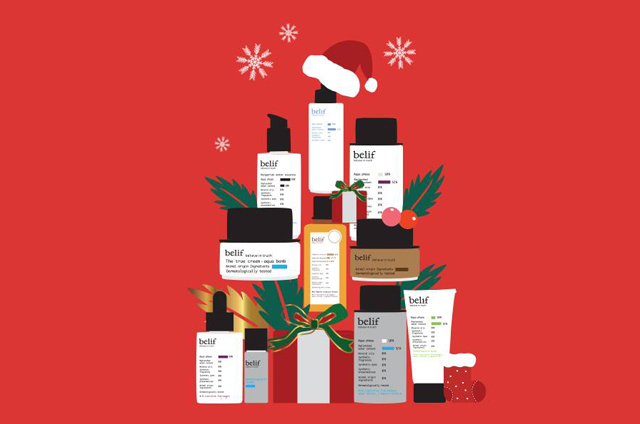 This holiday, we're collaborating with our brand friend belif to send 20 Christmas Gifts filled with un-belif-va-ble skincare products to be reviewed & loved by our butterflies! Inside each gift, there would be 4 full-size skincare products worth a total of RM600 to be discovered, tried and tested by 20 beauty gurus from our community. belif products leverages the knowledge and traditional herbal processing method passed down from Duncan Napier since 1860 to create a range of skin care products formulated with superb ingredients and efficacy. 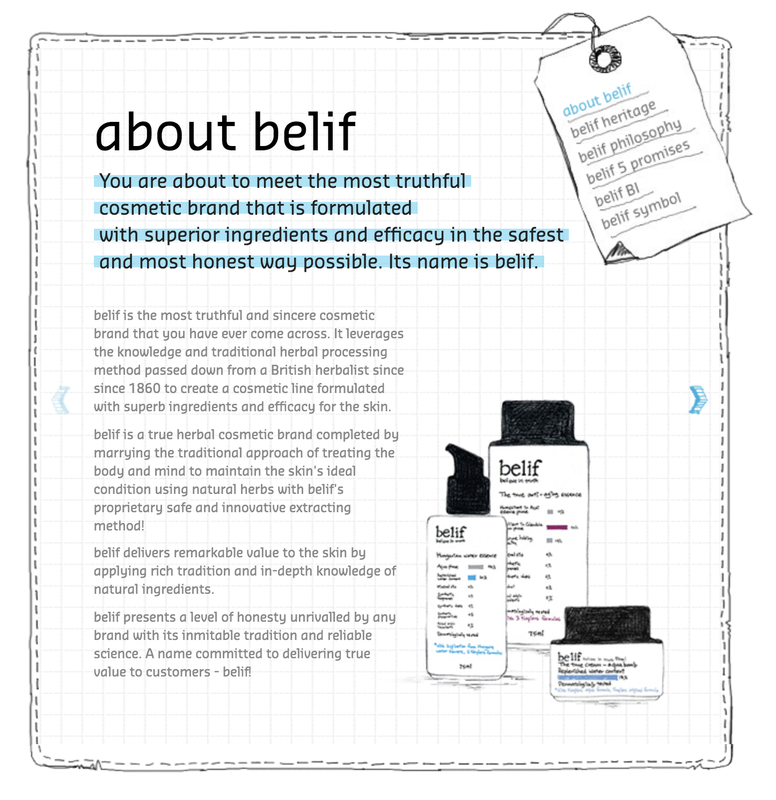 We especially love belif because they are one of the brands that's honest with what's inside (ingredients) and outside of their products (away from your skin). With their 5 Nos below, belif makes it into our books A+ for safety. We want to keep it as a surprise on what's inside the box but rest assure they are pretty useful products this Christmas! What you want hints? Well, there is a cleanser, a special care item, tinted something and a moisturizer. You can find out what they are from belif's website from the hints or just wait till you get your gifts! Register here http://bit.ly/BelifXmas. 1. Open only to active beauty bloggers from West Malaysia. 2. One (1) Blog/Youtube review + One (1) Social Sharing by Christmas 25/12/17. 3.  Selected butterflies will receive an email confirmation followed by a blogging guide on what to do. 4. We hope you could review this as early as possible so it becomes a Christmas must-try for your readers. Don't forget to visit belif stores near you to discover all about the brand and to try samples in store. We highly recommend the true cream - water bomb (their star product! ).